and Soviet industrial workers from 1895 to 1932. 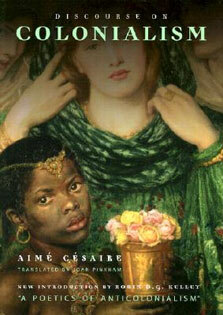 Kate Transchel examines the many meanings of working-class drinking and temperance in a variety of settings, from Moscow to remote provinces, and illuminates the cultural conflicts and class dynamics that were deeply rooted in drinking rituals and the failure of attempted reforms by the Tsarist and Soviet authorities.As the title suggests, workers were often under the influence of alcohol, but they were also under political influences that defined what it meant to be a Soviet worker. Perhaps more importantly, they were under deeper, prerevolutionary cultural influences that continued to shape lower-class identities after 1917. 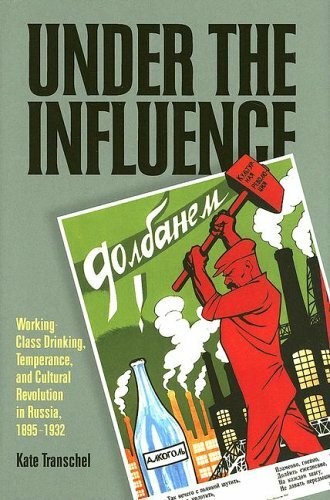 The more the Soviet state tried to control working-class drinking, the more workers resisted. Radical legislation, massive propaganda, and even coercion were not sufficient to motivate workers to abandon traditional forms of fraternization.Under the Influence highlights working-class culture and underscores the limitations the Bolsheviks faced in attempting to create a cultural revolution to complete their social and political revolution.